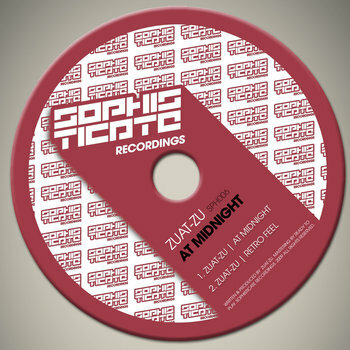 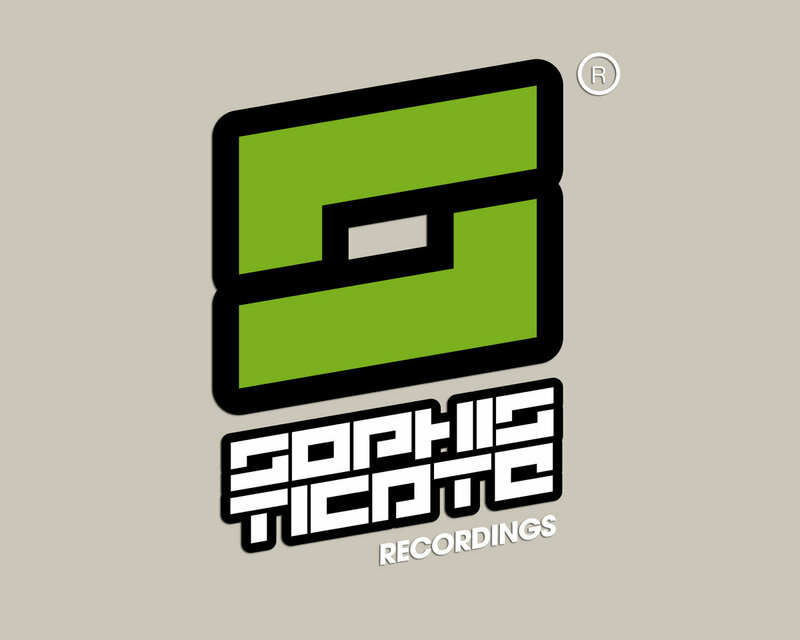 Sophisticate Recordings is an independent music label. Our music is based on an elegant Deep & Deep Tech-House. Influenced by the 90s scene but build with modern groove, style and good taste.